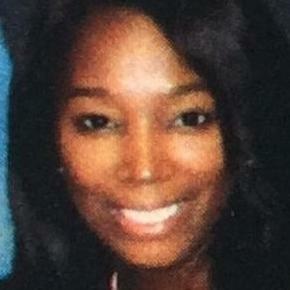 Ms. Davis graduated from Thomas M. Cooley Law School and also has a bachelor's degree in Economics. Her practice areas include immigration, criminal, bankruptcy, and labor and employment law. Ms. Davis' experience includes 3 years of criminal law and 2 years experience working with employment and labor law matters, she prefers helping people in need. Ms. Davis lives in Fort Lauderdale, Florida but represents clients in Miami-Dade, Broward, and Palm Beach counties. "Ms. Davis is a phenomenal attorney! She is professional and accurate with her work. I recommend her without reservation!"